All photo credits go to the wonderful Amanda Kho! Having lived in Hong Kong for over 23 years, Arianne feels a strong love for this city and is determined to protect it from regressive and anti-diversity rhetoric. She believes the solution for greater racial integration can be achieved most effectively by educating and sensitizing people from a young age. Arista arrived in Hong Kong in 2009 as a domestic worker in search of economic opportunities and a better future. Since then, she has worked in over six households, published numerous essays and books about the situation of domestic workers in the city, and helped other Indonesian domestic workers settle into Hong Kong. 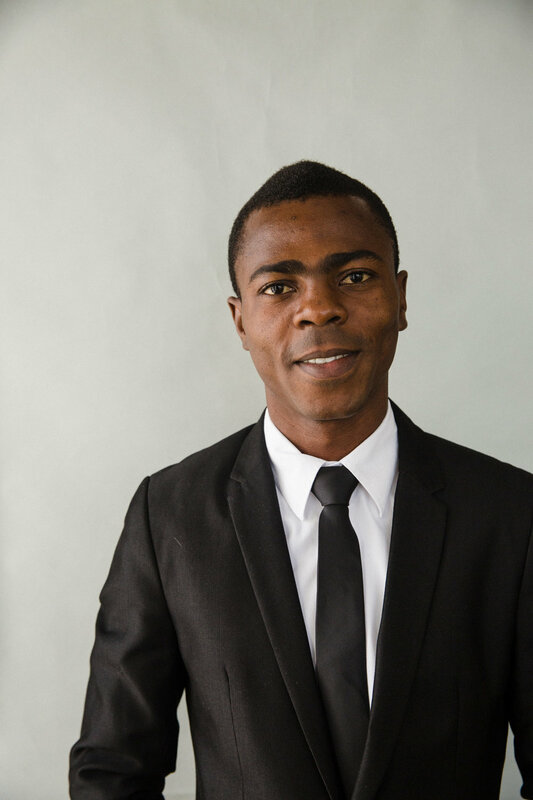 As a former law student in Togo, Darius has been concerned with issues of equality, and justice from an early age. Since arriving to Hong Kong five years ago, Darius has developed a deep connection with Hong Kong as it is his home and the place where his wife, friends, and future family belong. Having faced discrimination in Hong Kong on the basis of his skin colour and ethnicity, he has been actively involved in a number of activities aimed at promoting the values of equality and justice in this city. 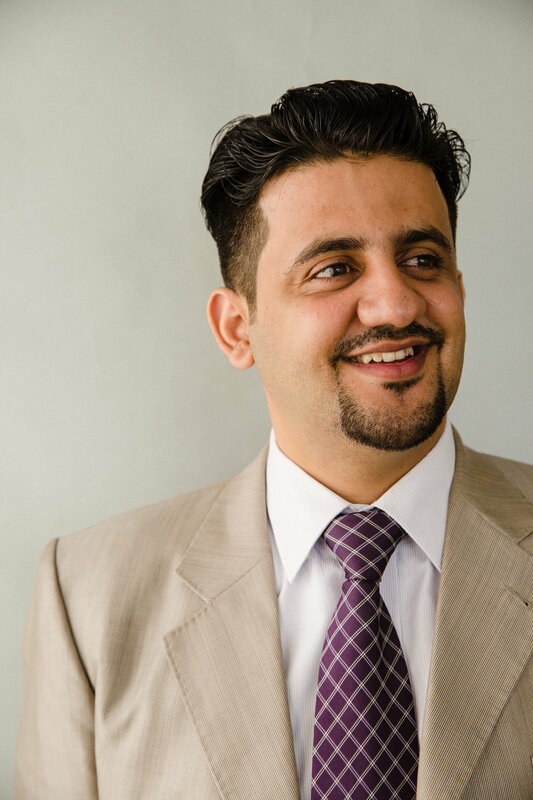 David came to Hong Kong seven years ago from Yemen as an asylum seeker with his wife and four children, having a high-level civil servant post with computer engineering background. However, he had to leave the country due to the high personal risk he and his family bore in a country devastated by war and political unrest. Elisa is a proud Hong Kong Nepalese woman, whose grandfather came to the city in the 1960s as an officer in the British Army. Hong Kong is her “Karmabhoomi”, meaning a place whose growth she will aid in and contribute to making it a racially harmonious and inclusive city. Born and brought up in Hong Kong, Fatima identifies as a person of Pakistani-Turkish ethnicity. 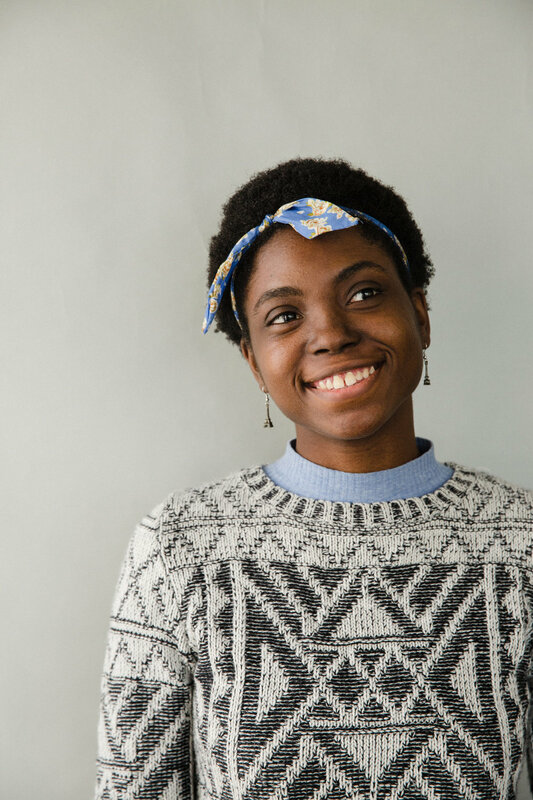 Currently an English Studies student at The University of Hong Kong, Fatima wants to contribute to the integration of asylum seekers and refugees in Hong Kong by highlighting their stories, rights and needs. Hemyar arrived in Hong Kong three years ago due to rising unrest in his country in the Middle East. He hopes to work towards a future where the city he lives in and loves gives refugees and asylum seekers the freedom to gain employment and travel, and a life of freedom. Jhic came to Hong Kong from the Philippines as a migrant domestic worker with the aim to help support her family as she was their sole breadwinner. Fifteen years later, she still believes that Hong Kong is one of the greatest cities in Asia, and that domestic workers are very much a strong part of the engine and heart that keep this city going. A proud member of the LGBTI+ community, Jhic also hopes to make Hong Kong a more accepting city for all individuals regardless of their gender identities or sexual preferences. Born and raised in Hong Kong, Lamia is currently an undergraduate student at The University of Hong Kong pursuing a double major in American Studies and Criminology. 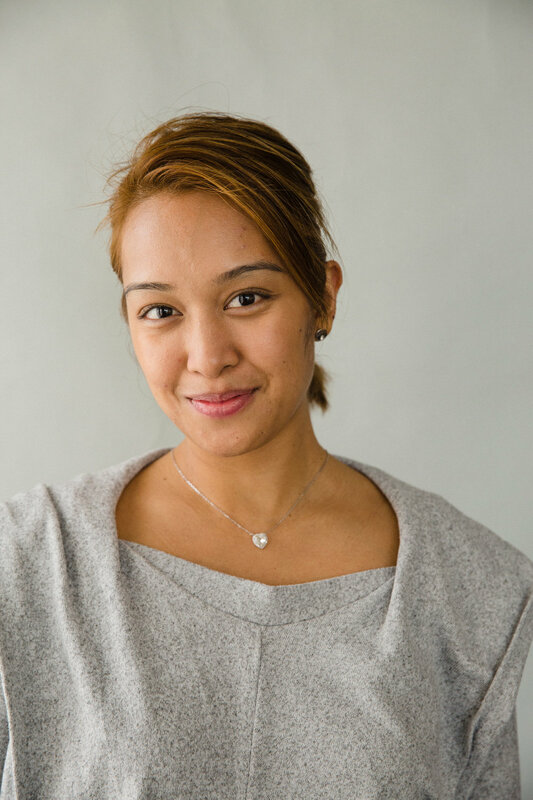 Having grown up as an ethnic minority here of Bangladeshi roots, Lamia has experienced the diverse yet exclusionary duality of Hong Kong and wishes to work towards greater social integration of these communities. Currently pursuing a Bachelor’s degree in Applied Social Science and an Associate degree in Social Sciences, Lois calls herself an International Nigerian due to the love she feels for her country of birth and her story of having grown up outside of it her entire life. After living in Singapore, Chengdu (China), and Suriname (South America), Lois finally moved to Hong Kong five years ago and is grateful for all the knowledge and love she continues to find in this city. Currently a Law and Politics undergraduate student at The University of Hong Kong, Sabrina was born and brought up in the city. She wants to create a Hong Kong where everyone feels like they belong here, just like she does. Syed arrived in Hong Kong from India for the first time 14 years ago as a tourist, and decided to stay and build a life here as a migrant worker. He sees Hong Kong as his home and is determined to make it equal and fair in its treatment of all those who call it so, for all ethnicities and people and to make a caring society for everyone, which empowers the weak, the disabled, the elderly and the marginalised sections of the society, for those who need support but do not seek it.